Are you unsure whether a Smartwatch is worth? 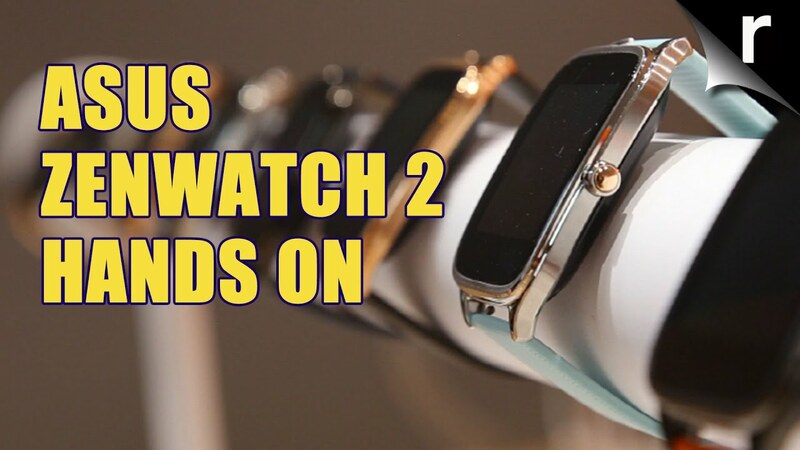 Then the ASUS ZenWatch 2 for you could be interesting. The cheapest watch with Android wear can convince in the test. 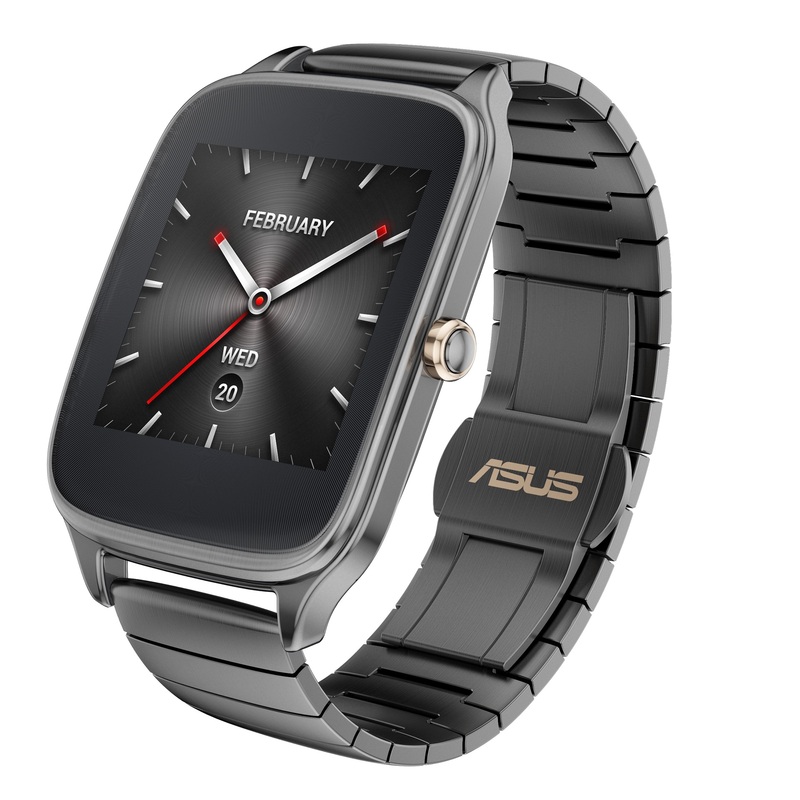 Obligation to include, you can do the same with the ASUS ZenWatch 2 as with any other Smartwatch with Android wear. So you show allow not only notifications from your Smartphone on the wrist, but also apps on your Smartphone remote controlled via the small screen. 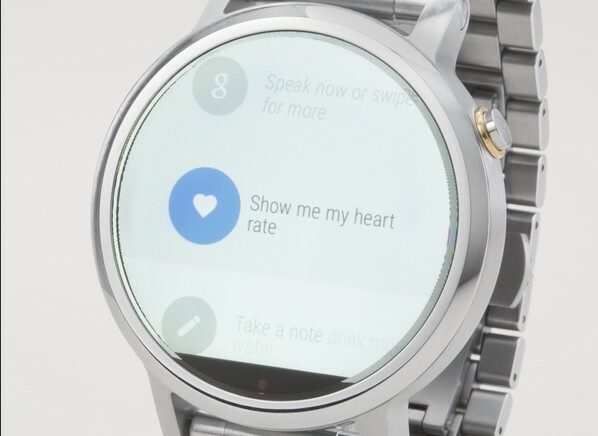 Biggest difference to the more expensive Smartwatches with Android wear, such as derHuawei watch or the Motorola Moto 360 (by 2015), is that the ZenWatch 2 can not measure your pulse. Otherwise can determine differences in detail and manifested above all in ownapps. These include a wellness software, a flashlight, a remote control forthe Smartphone camera and a music player, but especially the “ZenWatch Manager” and the “FaceDesigner”. The Manager app is theASUS counterpart to the wear-app Android by Google. In the application, you adjust settings the Smartwatch, provides them with one of currently 54 Watchfaces, and you can install the other mentioned apps. In the FaceDesigner, you can give free rein to your creativity and design Watchfaces according to your wishes – with freely selectable background image, Widget, analog hands or digital numbers, labelsand more. I haven’t seen so far even that other manufacturers. ASUS don’t sit differently than Huawei, Samsung and Motorola on around clock, but missed the ZenWatch 2, like her previous, a rectangular enclosure. That’s not bad for the first time, what really bothers me is that the display by an extremely wide margin is surrounded.This looks like a waste of space and also not symmetrical, but below the screen is wider than on the other pages. The plug of the charger is magnetic. He connects but, although it be should be around how to connect him, due to the magnetic fieldsonly from the right. And despite of the magnet holds the charger only if the clock is still on the table. The large version of the ZenWatch 2 available at our test. Her screen measuring 1.63 inch has a resolution of 320 x 320 pixels. The small version of the Smartwatch which is intended for smaller arms distributed 280 x 280 pixels on a 1.45-inch display. The stainless steel housing, you can choose between three colors – gunmetal (black), silver and Rosé gold. ASUS offers three different straps of leather, stainless steel and plastic. You can bring in to complicated but also each other 22 or 18 mm bracelet on the quick release. The 400 mAh battery brings loosely over one day the clock even incase of intensive use. I had not permanently switched on but mostof the time the display, but was automatically activate it themselvesif I moved the arm and looked on it or used it. This economical behavior meant that I had to recharge the Smartwatch after three days. The ZenWatch 2 from Asus is the ideal Smartwatch for all those who want to try out Android wear, but are still unsure whether they really need a Smartwatch. Because she is the best of the current Smartwatch models with a non-binding price recommendation 169 eurosand offers the full feature set of Android wear despite little criticismof the design and the charging process.